Electric heating has been getting more popular in the most recent decades, but there are still a lot of benefits that stem from using natural gas heating. Here at the Apartments of Wildewood, our spacious apartments come with natural gas heating. Electric heating has been getting more popular in the most recent decades, but there are still a lot of benefits that stem from using natural gas heating. Even if you don’t consider yourself energy efficient, it can still make your life much easier. Read on to find out how. Because the gas supply comes from underground, you won’t ever have to worry about losing your heat when the power goes out. In Maryland, we have harsh winter storms–but even if your lights are out, you can rest assured that your heating will continue to function. If you’re concerned about the quality of gas products, you don’t have to worry. There are a large amount of gas appliances that are made right here in America! Not just assembled here, but manufactured here. This means you don’t have to wonder where your appliances really came from, and that your support and maintenance systems are all right here. You don’t have to purchase expensive energy-saving appliances in order to help protect the Earth. Natural gas continues to be the most energy efficient way to heat your home. 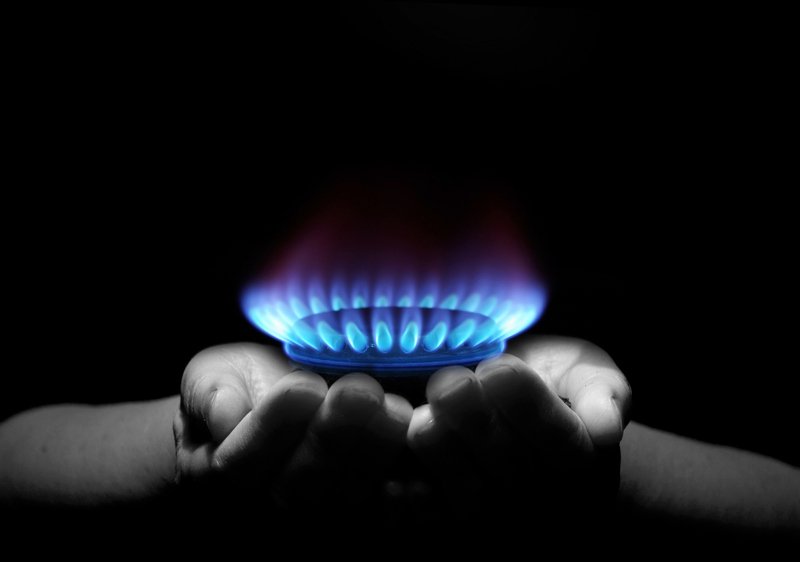 Clean natural gas burns far less toxic fumes. Additionally, clean gas means clean appliances. Your heater will see much less wear and tear when it uses natural gas. And with a clean heater, you won’t need to be concerned about maintenance all year long. Just relax, and enjoy the comforting benefits of a gas heater. Want to live somewhere with natural gas? Look no further than the Apartments of Wildewood. We offer apartments that are run by natural gas–they also come with a large variety of beneficial features and amenities. The Apartments of Wildewood are looking forward to seeing you drop by for a quick visit or an open house tour. Our low-price, low-stress apartments are perfect for military families, also! Check out our discounts for those who serve. Apartments of Wildewood offer top-of-the-line apartments for you to choose from. We have so many different floor plans to choose from–that means you get to choose how you want your home to look. Don’t wait. Our friendly staff members are waiting for your call. For more about renting with The Apartments of Wildewood, check out our Facebook,Twitter,Pinterest,Google+,orLinkedIn. This entry was posted on Friday, June 24th, 2016	at 1:21 pm	. Both comments and pings are currently closed.